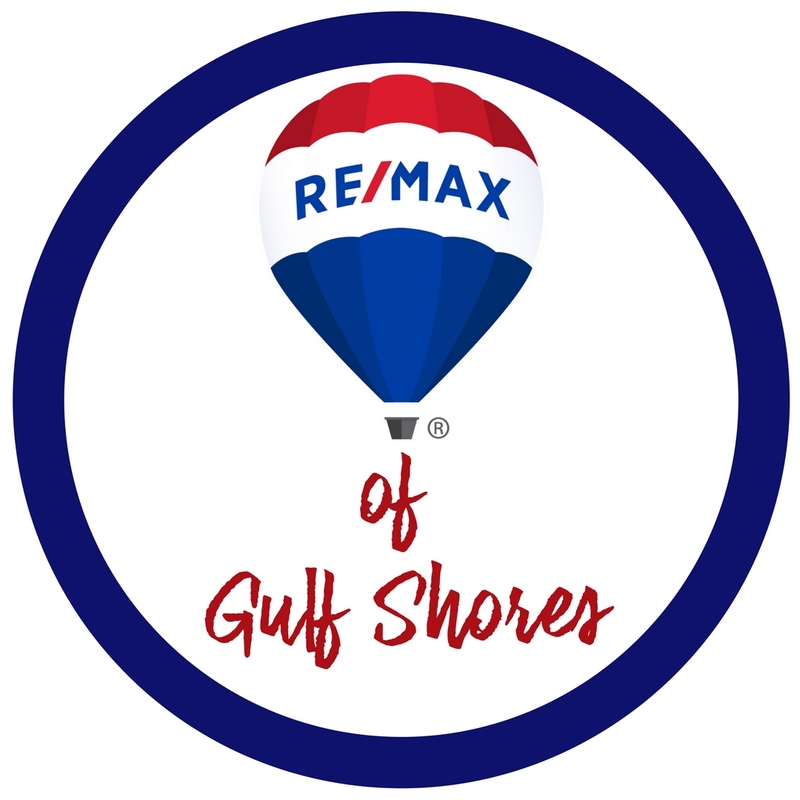 Located in Orange Beach, direct Gulf front. It is about 6 miles east from S.R. 59 in Gulf Shores and about 4 miles west of the Alabama/Florida state line. 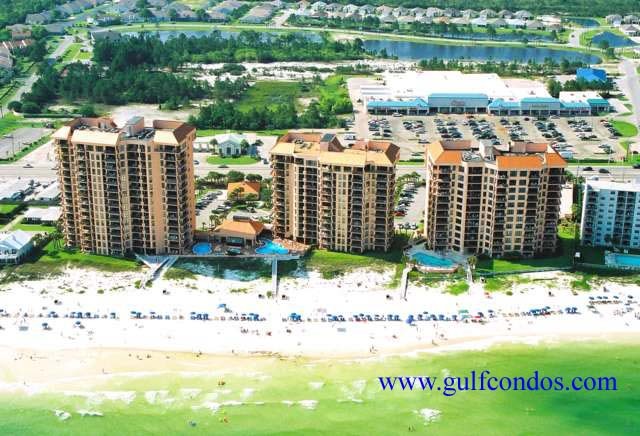 This complex could be considered the jewel of Orange Beach. The three terra cotta buildings that make up this complex dominate the beach front. The west building, built in 1986, has 15 floors; the center building, built in 1985, has 12 floors and the east building built in 1994 has 12 floors. The square footage ranges from 1300+ to 1900+ for the "regular" units and from 2300+ to 2900+ for the penthouse units in the east building. The units come in 3 bed/2 bath and 2 bed/2baths. The amenities are many: 3 out door pools, indoor pool, tennis court, racquet ball court, fitness center, indoor and outdoor whirlpools and all have direct Gulf front balconies. The complex is located directly across the road from a major shopping area.